I wonder if anybody has the largest Chubb plaque and would post a picture? Or even what is the largest safe plaque produced by any maker? My largest plaque is the Chatwood double lock that I have pictured. As I am not in the trade I suppose you guys may possibly have seen something on one of the large walk in vaults that I would never have the opportunity to see. Any pictures would really make a sad man happy! Thanks. largest one I can remember seeing was from a chatwood diamond, I have one of the straight plates somewhere, but not one of the crucifix ones which would have been even larger. If I can dig it out I will put up a picture. That's a pretty big Ratner plaque but the Chatwood in the background looks more interesting! I would certainly not like either dropped on my toes. I like the circular ones in front too. There was a set of them on eBay last year but they were asking too much for my budget to stretch to. I now officially have plaque envy after seeing your examples Tom. Like these? Typically off crane hinged doors. 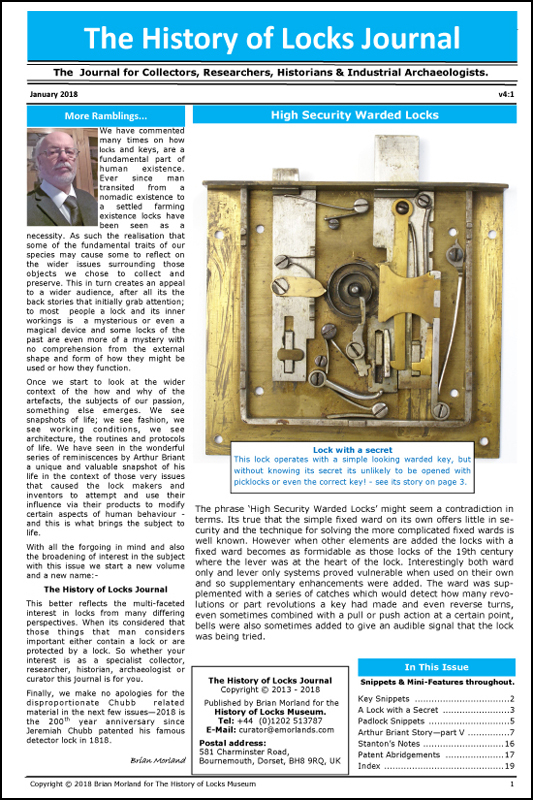 The Chatwood behind is a double keyhole (I only have one of the locks though) and was fitted at 90 degrees to as shown -off an exhibition safe. Yes they're the ones. There were 3 of them and were described as coming off the crane hinged door. They had the circular handle along with them for sale. They were all split apart in the end and sold in seperate lots. They look well on your garage doors though I must admit. and a proper padlock and padbar to stop the staff escaping! No doubt his night watchman keeps lookout as well! ( from the turrets).